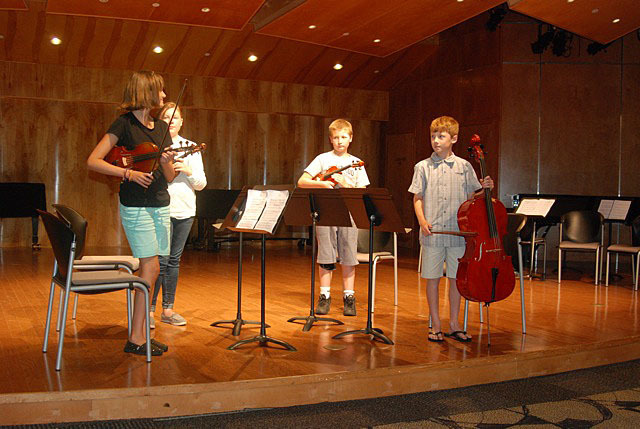 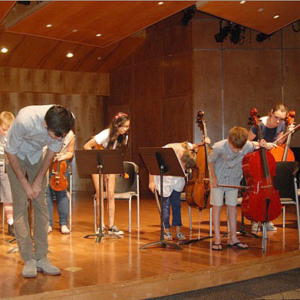 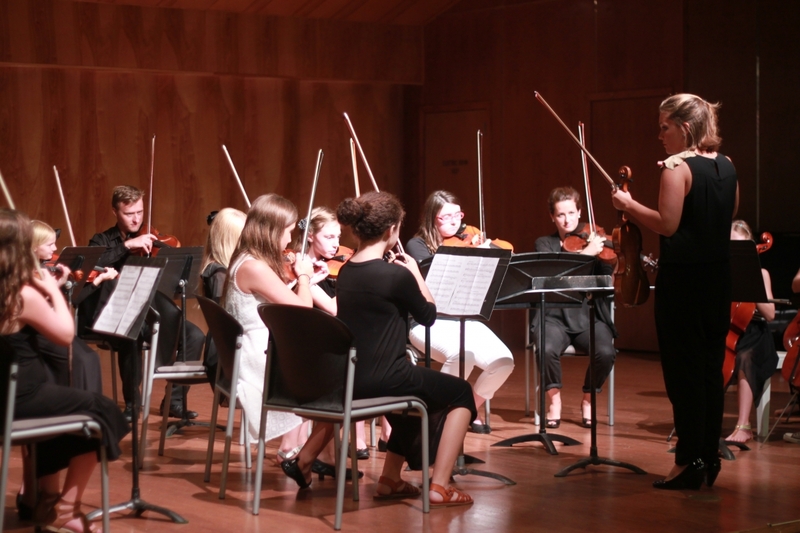 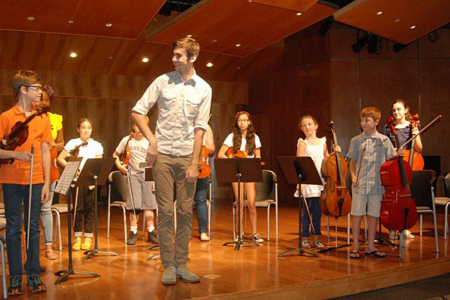 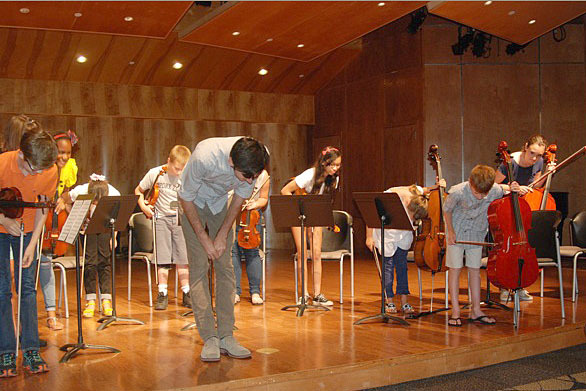 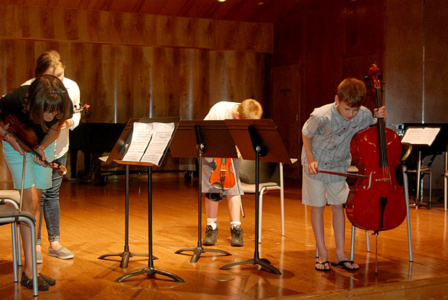 The mission of the Southampton String Festival is to give students (violinists, violists, and cellists ages 6 to 19) an opportunity to intensively study classical repertoire and skills in a hands-on, fun, creative way while broadening the scope of their musical knowledge and appreciation. 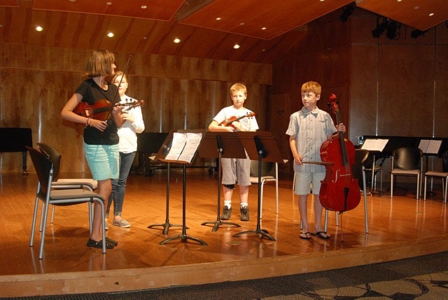 Classes are taught by highly-skilled musicians and teachers who have a passion for inspiring students to learn and discover. Year after year, parents are astonished and amazed by how much their children learn in such a short period of time — and more importantly, how much fun they have doing it. 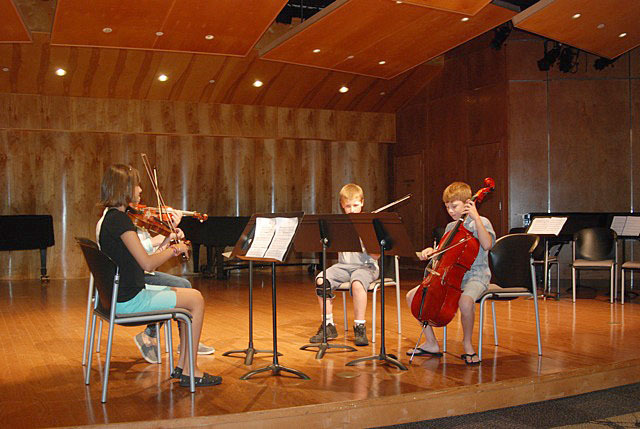 PLEASE SUPPORT the Southampton String Festival by funding a scholarship and give the gift of musical education to underprivileged children in our community.